What could travel look like in 20 years? Transport in Greater Manchester is changing. Our vision is for: 'World class connections that support long-term, sustainable economic growth and access to opportunity for all. To achieve this, we have an ambitious plan to establish a fully integrated, high capacity transport system across Greater Manchester. We’ve developed the Greater Manchester Transport Strategy 2040 on behalf of the Greater Manchester Combined Authority (GMCA) and Greater Manchester Local Enterprise Partnership (LEP). 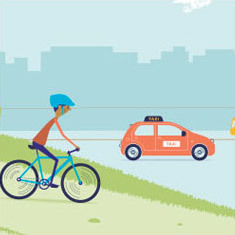 It sets out long-term proposals to create a cleaner, greener, more prosperous city region through better connections and simpler travel. What does that mean for you? Watch our video to find out more. In 2016, a major public consultation showed strong support for these plans from individuals, organisations and businesses from across the city-region, as well as from neighbouring areas. Together we’ve created a long-term strategy which works for the whole of Greater Manchester and beyond. Thanks for sharing our vision – and helping us shape the future. Please explore the following sections to find out more. Greater Manchester is evolving. With a growing population and economy, we are also on a path towards significant devolution of powers and funding from central Government. And it’s against this backdrop that we have developed our 2040 Transport Strategy. 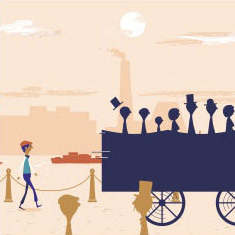 Our 2040 Transport Strategy isn’t so much about individual modes of transport. Instead it focuses on creating an integrated, sustainable, and well co-ordinated transport system that supports a wide range of different travel needs. At a local level, our neighbourhoods have a huge influence on quality of life. They need to feel safe and welcoming. 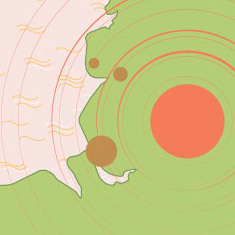 People want to feel connected – to shops, parks, schools, their place of work and to one another. Local streets should be ‘places’, rather than just through routes for traffic. 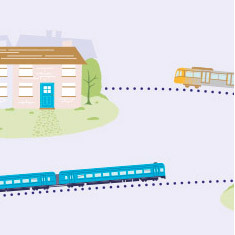 Greater Manchester-wide improvements will enable people to pay for travel more easily, with simple, integrated fares and smart ticketing, making public transport a less confusing option. To deliver our long-term 2040 Transport Strategy, we want 50% of all journeys in Greater Manchester to be made by walking, cycling and public transport by 2040. That’s a million more sustainable journeys every day. Our new Draft Delivery Plan 2020-2025 shows how we will make real progress towards achieving this vision and the goals of our 2040 Transport Strategy. This new Draft Delivery Plan sets out the practical actions we want to achieve in the next five years, achieve mayoral ambitions, and provide a coordinated approach to transport investment. It also includes a clear ask for further devolution of transport funding and powers from central Government, to enable us to deliver a cleaner, more efficient and integrated transport network. The new Draft Delivery Plan 2020-2025 has been published alongside Greater Manchester’s Plan for Homes, Jobs and the Environment – The Greater Manchester Spatial Framework (GMSF). Our first 2040 Progress Report provides an update on progress made in developing and delivering the schemes identified as part of Delivery Plan 1. A great deal of progress has been made over the last 18 months, which is summarised in the context of changes to the external environment and governance arrangements in Greater Manchester. We are measuring whether the interventions and policies are supporting delivering the vision set out in the 2040 Transport Strategy. Our first assessment against a series of key performance indicators (KPIs) is included in the document. 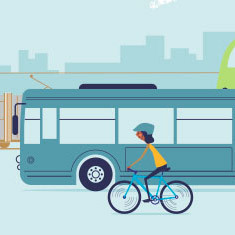 REFORM supports the implementation and deployment of Sustainable Urban Mobility Plans (SUMPs) as an instrument for shifting mobility towards low-carbon patterns. 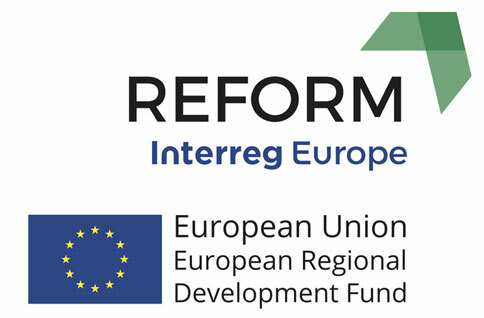 In the framework of the REFORM project, through regional and interregional learning exchanges, REFORM will trigger the SUMP development process and amplify the SUMP adoption rate by local cities in four European regions: Central Macedonia (Greece), Emilia-Romagna (Italy), Parkstad Limburg (the Netherlands) & Greater Manchester (United-Kingdom).